Summer is a done deal, kids are back in school, the river is pretty much empty, the burners are gone, and it’s time to decompress. 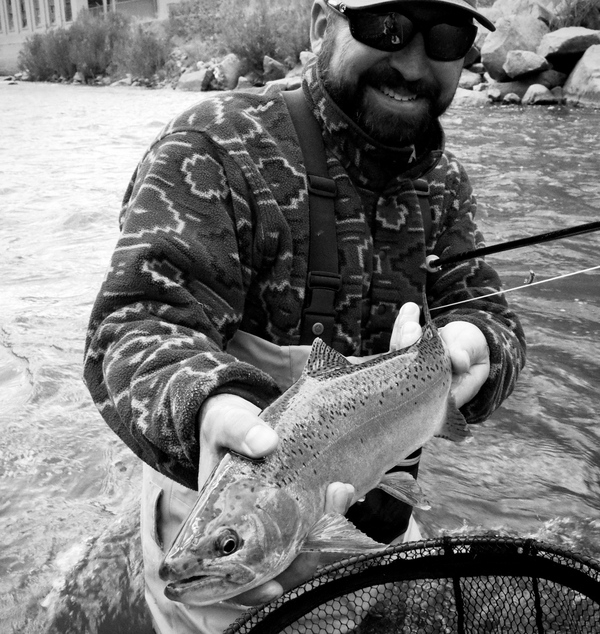 Fishing on the Truckee River is very good with the fall like weather over the weekend. Lows are in the 20’s, and highs ain’t bad. A man could fish all day now and be comfortable. Flows are still up as I write this, but for how long, I’m not sure. Flows should drop out of Boca this week. 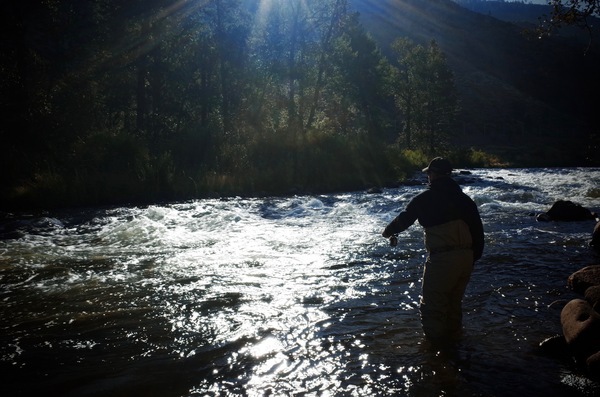 Fishing will be good as trouts will be in more predictable holding areas. But fishing is good now. Still a ton of crayfish and lots of beatis as well. Nymphing is good -and the good streamer fishing is just about here. Browns will start getting ready to do their thing here shorty- and of course get very active and aggressive.